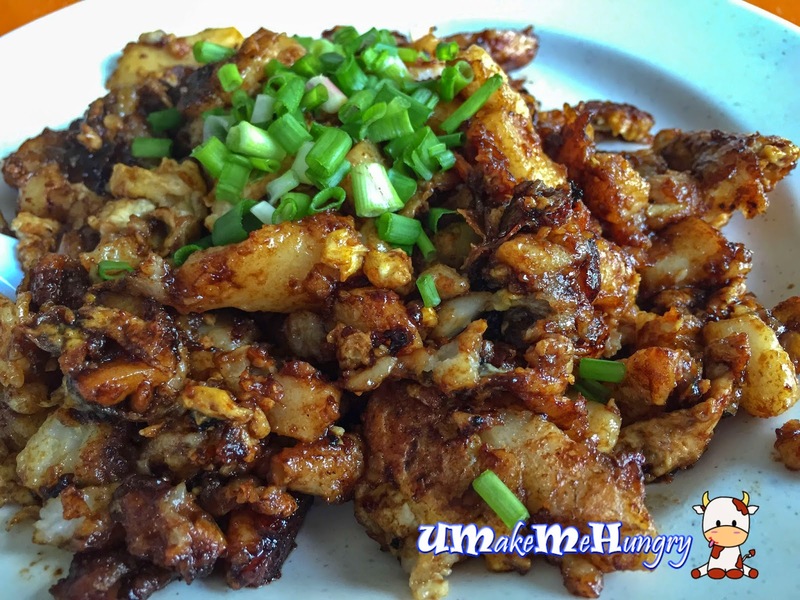 I have heard of so many positive comment about the fried carrot cake in Ghim Moh but I have never gotten a chance in trying them until last Weekend when I was there by chance. The original Ghim Moh Food Centre is under renovation currently and all the hawker stalls have been shifted to a temporary site, located right next to the place. Though there was already queue ahead of us, the waiting time was still within limits. I should say the plate of carrot cake is worth waiting for. The first mouthful rekindle the old memories in me, the not so sweet black carrot cake packed with fragrant at every bite had been me a flash back to my younger days. I love the cripsy texture and its charred egg bites in between those carrot cakes which were cut into rectangular cubes or even into pieces during frying. With all said above, Hock Soon Carrot Cake really lives up to its reputable comment. 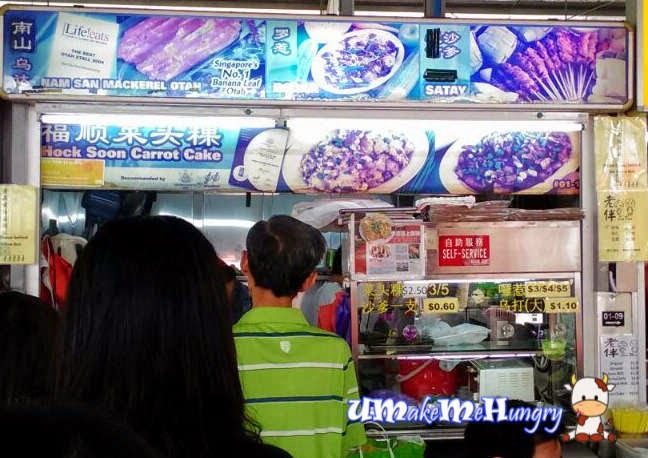 A trip to Ghim Moh Hawker Cetnre wont be completed if you have not tried their carrot cake.